1. 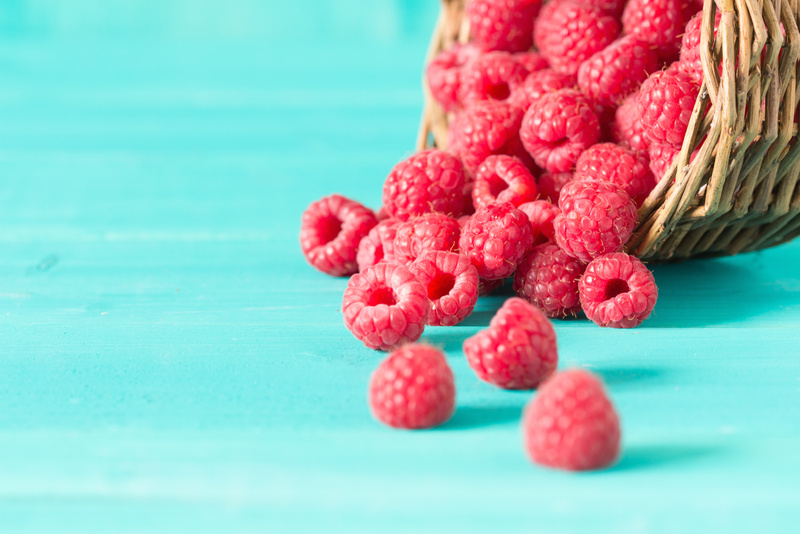 Raspberries: Not only are they delicious, but raspberries are also full of nutritional value. They include high levels of Vitamin C and dietary fiber. 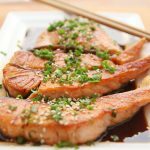 They also have significantly high levels of antioxidants. Scientific studies show that the antioxidant compounds in these berries can help protect against aging, inflammation and cancer. 2. Peaches: As one of the largest fruit crops grown in the United States, peaches provide a great deal of nutrients with few calories. These mouth-watering summer favorites are an excellent source of potassium and Vitamin A and are also high in beta-carotene, which has cancer-preventative properties. 3. Tomatoes: Locally grown tomatoes are not only delicious but are also high in nutrients and antioxidants, especially when picked at their peak ripeness. 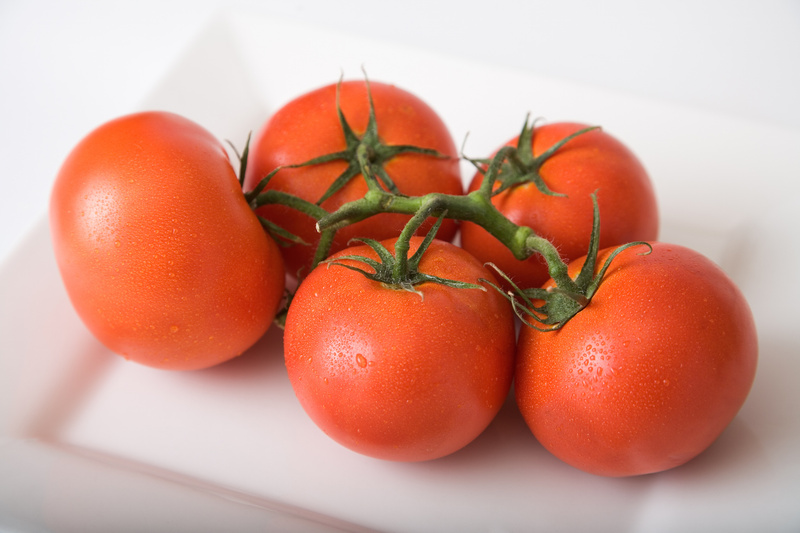 Tomatoes are high in lycopene which is an antioxidant that can help protect against heart disease and cervical cancer. 4. Red Bell Peppers: These flavorful and colorful vegetables contain high levels of Vitamin C. Bell peppers also contain Beta-Carotene and Lutein. Lutein is a vitamin that helps to protect eye health. They are a great addition to a summer salad and can also be a healthy snack when paired with hummus. 5. Collard Greens: Collards are leafy green vegetables that belong to the same family that includes kale, cabbage and broccoli. 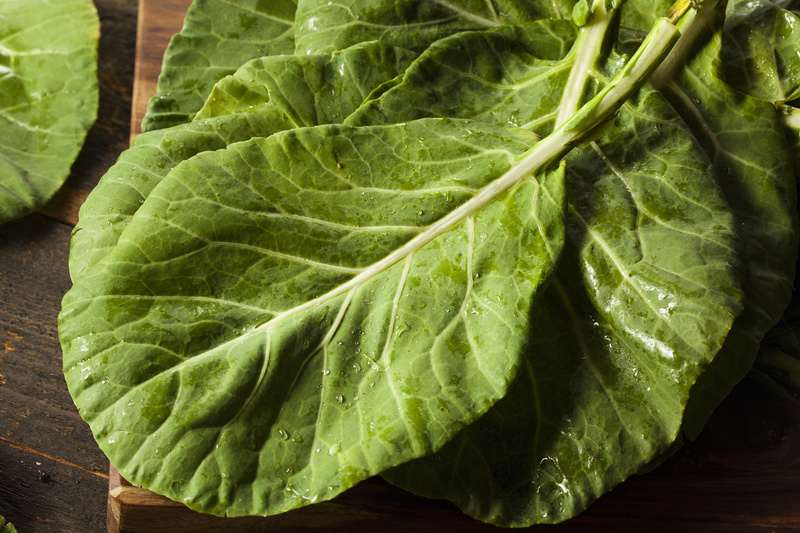 By eating 200 calories of collards you also get 85% of your Daily Value of Fiber! They are perfect for being the main green of a salad or cooked as part of a veggie stir fry. Most importantly, it’s summer, so make it yummy, seasonal and have FUN with it! 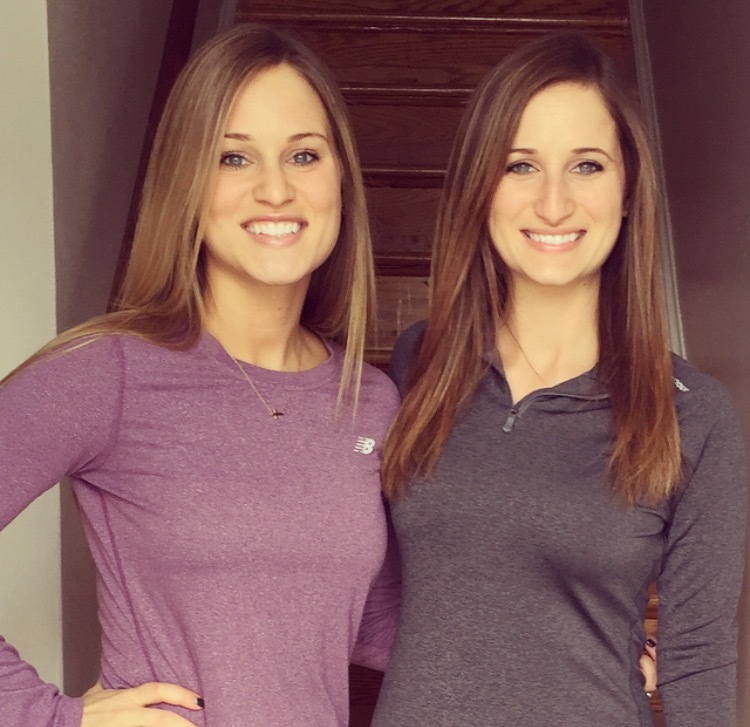 Katie and Christine Manley are two sisters working to inspire healthy living. The Fit Decision offers products and plans that incorporate whole food nutrition to ensure you are receiving the nutrients that your body needs in order to perform at its best. Want to learn more about how to become your best self? 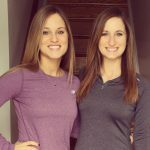 Check out thefitdecision.com for more information and feel free to reach out to us anytime!